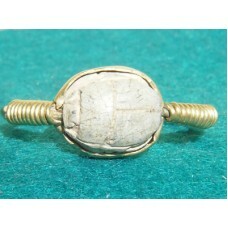 Authentic Ancient Egyptian Scarab Ring. 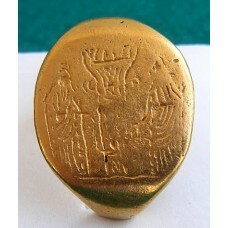 Circa 5th century BC making this amazing ring 2,500 years..
Vintage Jewelry - Roman Solid Gold Ring with Carved Intaglio of a Face. 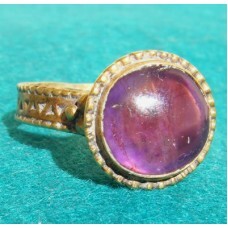 Circa 2nd/3rd Century AD,..
Gold Ring from Byzantine period with large beautiful amethyst. Authentic and Genuine. Circa 6th to.. 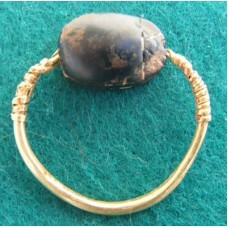 Antique Jewelry. 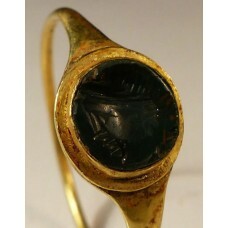 Ancient Antiquity Roman Solid Pure Gold Ring with intaglio of the Roman Sun God ..
Beautiful authentic ancient Roman Gold Ring set with a carved carnelian intaglo, circa 2nd Century A.. 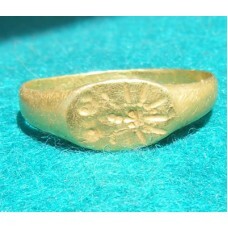 Authentic Ancient Roman Pure Gold Solid Wedding Ring. Would fit a man. 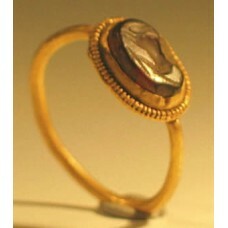 Engraving on bezel depicts..